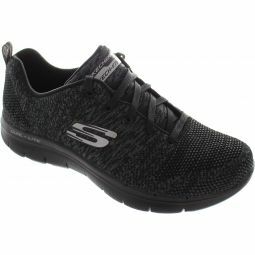 Responsive 5GEN cushioning midsole and a breathable mesh upper offer an incredibly responsive workout shoe. 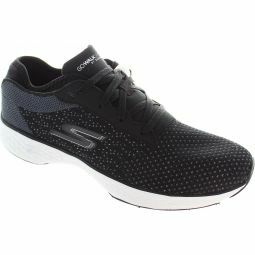 Goga Run insole provides shock absorption and support. Sole with GOimpulse sensors for responsive traction.